Rio de Janeiro, the city, where the best samba schools compete at the annual Carnival of Brazil parades for supremacy. The place, where one beautiful beach follows the other and the whole scenery is overlooked by the seventh Wonder of the World, the monumental Christ the Redeemer statue (Cristo Redentor), in the south of the city. 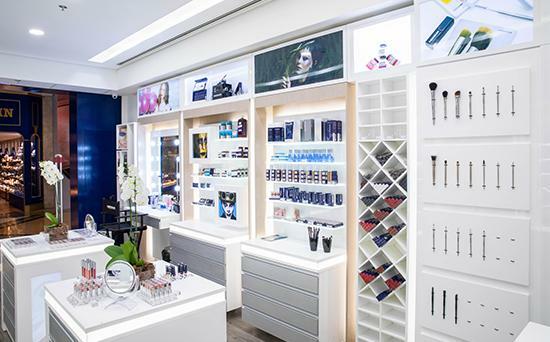 That’s where the latest Kryolan City store opened its doors. 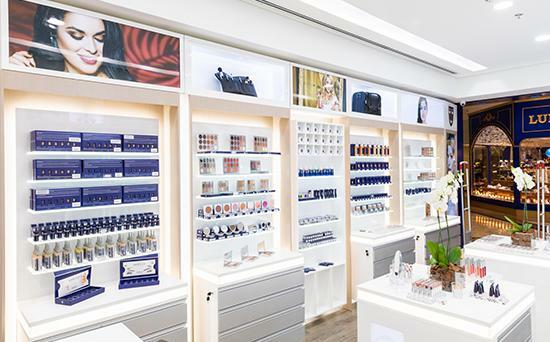 On 30 m2, make-up artists and enthusiasts alike find a large product selection for all areas ranging from film, TV, beauty, SFX to theater and bodypainting at Kryolan City Rio de Janeiro. Make-up services are also offered on request. 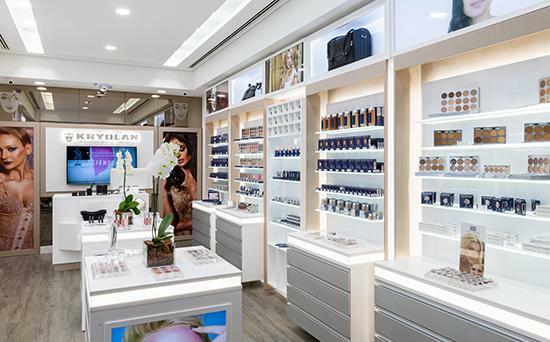 The team is looking forward to meet you at Kryolan City Rio de Janeiro.